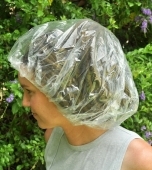 These shower caps have been custom made to accommodate the extra bulk of dreadlocks, braids and very long hair. 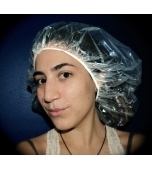 Dreadlocks and braids can take a very long time to dry and it is difficult to squeeze them into a conventional shower cap. 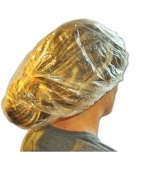 These caps slip on easily and comfortably and have plenty of room for even the longest of dreadlocks. The models in this listing have dreads which extend to at least the half way point of their back and there is still plenty of room for more. Unstretched, the opening measures 15cm and the diameter approximately 45cm. Although light weight, the plastic is thick enough to offer durability and long term use. 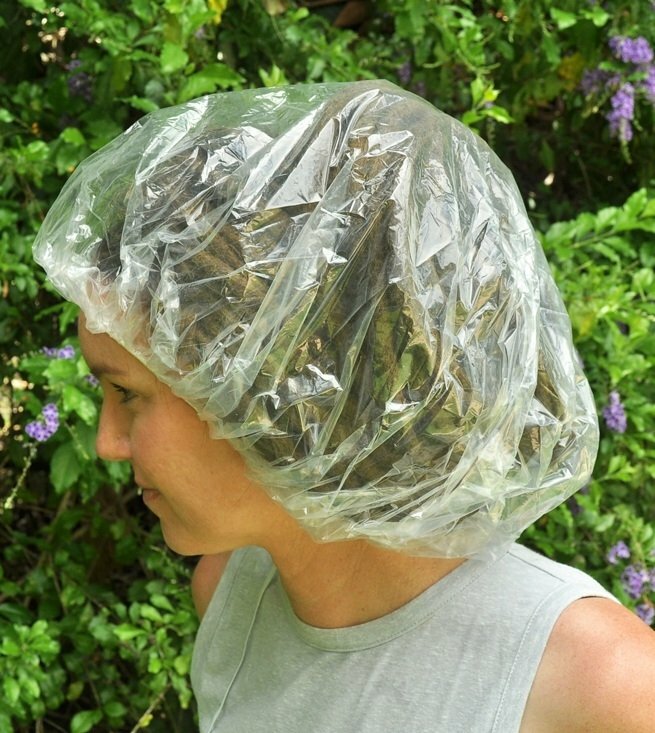 3 x Shower Caps are included.